Hello beauties! Hope you all are fine :) This is winter season, good for some things like skiing, snowmen and special hot toddy consumption. But for your skin, it’s a torture to face dry and dull skin issues. 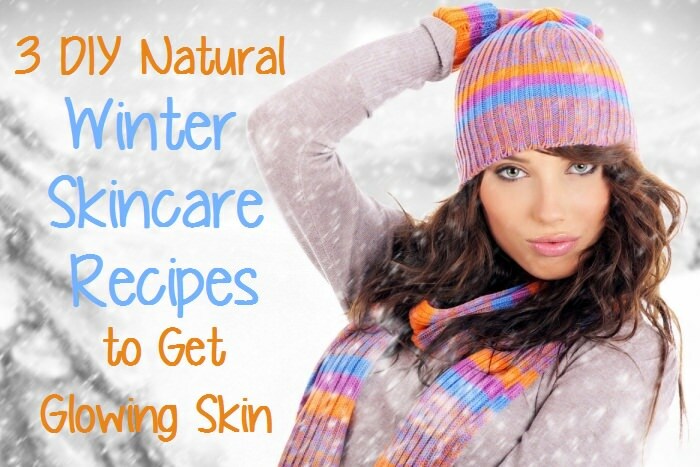 Today I am showing you 3 DIY skin care recipes to get glowing skin even in winter. I want to make sure you don’t need to spend too much money for these DIY Natural SPA, these recipes will make your skin looking fabulous. The ingredients using in these treatments, you probably already have in your kitchen. Avocados aren’t just for Eating! 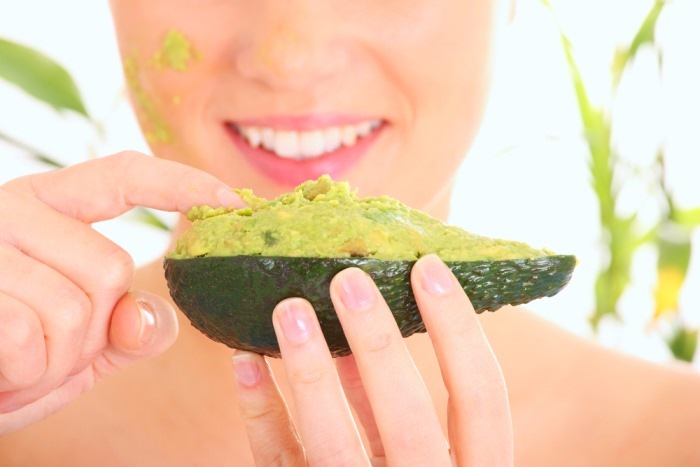 Avocado is a most popular in natural beauty treatment. It is rich in healthy fatty acids, full of vitamins and antioxidants that help to improve your skin from the inside. Try this super nourishing natural skin care miracle using the avocado, honey and lemon. Combine 1 ripe of avocado, 1 tablespoon pure raw honey and 1/2 teaspoon of fresh lemon juice. Apply the mask on your skin for 20 minutes. At last, apply your favorite moisturizer. This mask full of antioxidant from avocado, citric acid from the lemon, and rich in moisturizer from the honey so it will transform your dull winter skin in no time! Every woman wants soft and supple skin in every season. However it is really hard thing to achieve when your skin is cracking and peeling due to the cold. Scrubbing is the best way to exfoliating so used it daily in the shower. Combine 1 cup of brown sugar, 1/2 cup very refined salt and 2 tablespoons of extra virgin olive oil. Mix them gently and apply while taking a shower. You don’t need much quantity for application; one tablespoon will cover almost your all body, so use it intentionally. 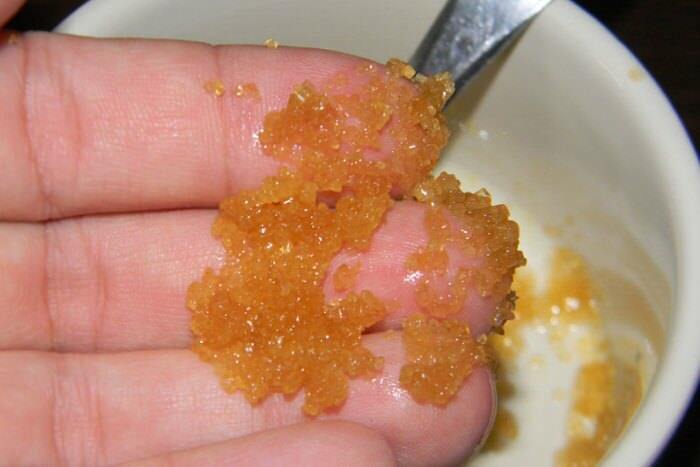 Make sure not to scrub too hard, this diy scrub is excellent and a gentle application will go a long way. If you get amazing skin especially in the cold, it will be the prize. I use moisturizer in every season to make my skin soft and smooth. However in the colder months, I notice that my lotions and moisturizing creams are not enough to restore my skin. So I start adding this oil combination in my routine, and I am fully satisfied with the result. 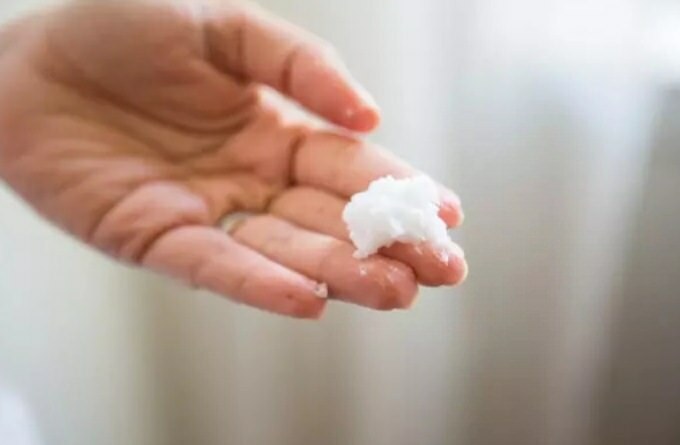 Combine 1/2 cup organic coconut oil, 1 teaspoon liquid of Vitamin E and 5 drops of lavender essential oil. Apply this oil mixture to get amazing skin. Try one (or all) of these natural remedies to nourish your skin. Also, check out DIY SPA Kit to make special gift for any occasion. check these special winter face masks!